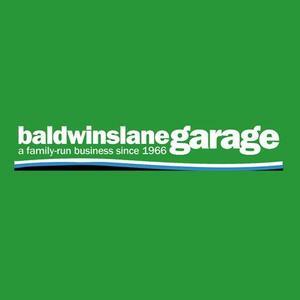 "Now in its third generation, Baldwins Lane Garage has been a family-run, independent garage since 1966. Ray Clements and his father Ted founded the business. Ted had been a mechanic and company director in the garage trade for twenty five years; and Ray had just finished five years at Hall Green and Handsworth technical colleges, leaving with numerous mechanical and electrical qualifications.We are proud of our high-tech equipment which enables us to work on modern vehicle systems, whilst our knowledge and experience allows us to attend to much older vehicles. All of our automotive technicians are qualified to The Institute of the Motor Industry (IMI) standards, of which Ray is a member. They receive regular training from several sources including Delphi for diesel systems and Bosch for electrical and electronic diagnosis.Baldwins Lane Garage is a member of The Good Garage Scheme, an accredited Delphi diesel specialist, and has been a member of the Retail Motor Industry Federation (RMI) for over twenty five years. Please visit our NEW WEBSITE www.baldwinslanegarage.co.uk check out our latest deals and read our customer testimonials."